Novels are works of imagination and I tend to hate novels where there is a heavy emphasis on details accumulated through pre-novel-writing research. Where’s the magic in that? 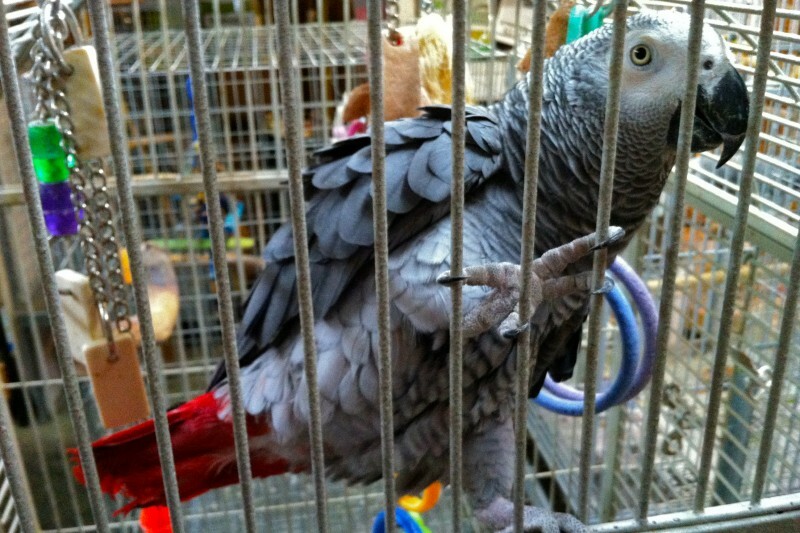 But if you have a parrot in a novel, I figure you ought to study parrots. I do have a parrot in The Mathematician’s Shiva, Pascha. This is who Pascha is based on personality-wise. Her name is Obi and she lives in Portola Valley, CA. 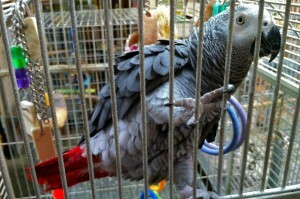 Her owners are delightful people who are very affectionate with their birds. Now tell me true, isn’t she gorgeous?